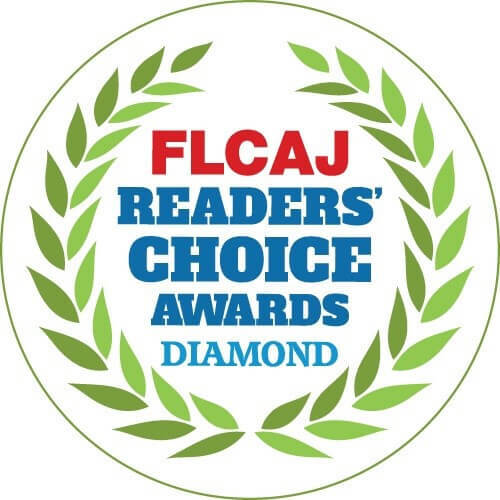 Orlando, FL – Florida Community Association Journal magazine announced its fifth annual Readers’ Choice Award winners in the March 2019 issue of the magazine with an expanded section profiling notable winners for the year. 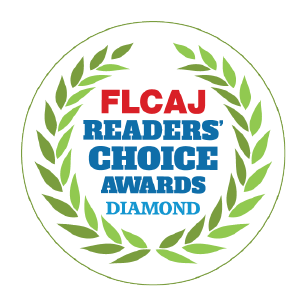 Arias Bosinger, PLLC won top honors with a Diamond Award. For the fourth consecutive year, Arias Bosinger, PLLC won the Diamond Award, the highest level of recognition. 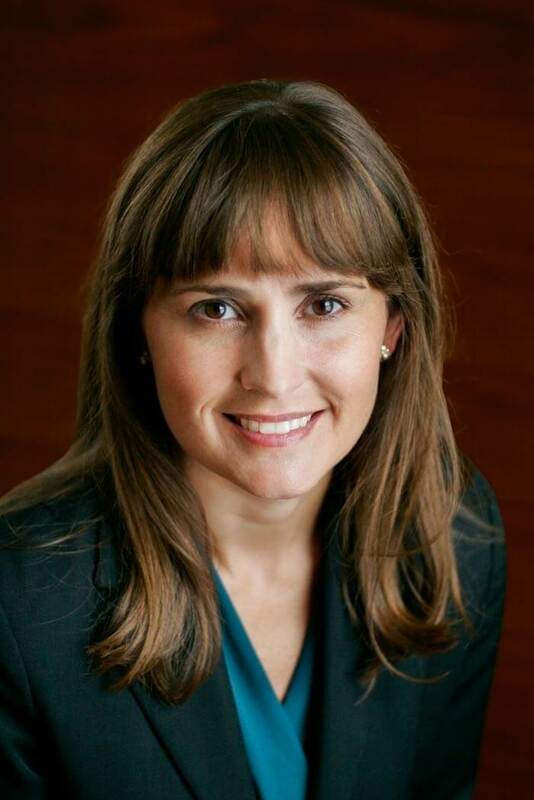 “We appreciate our clients validating our commitment to service and integrity,” said Attorney, Laura Ballard. 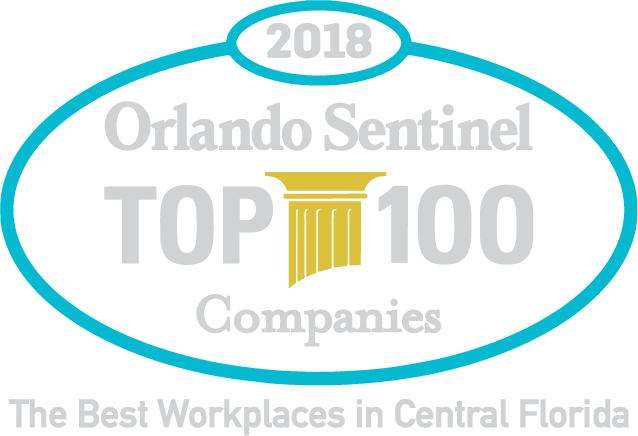 Thank you to all our clients and business partners who honored us with their support. AriasBosinger is a full-service real estate law firm with a practice providing legal services to community associations, developers, investors, landlords, tenants, businesses and business owners. 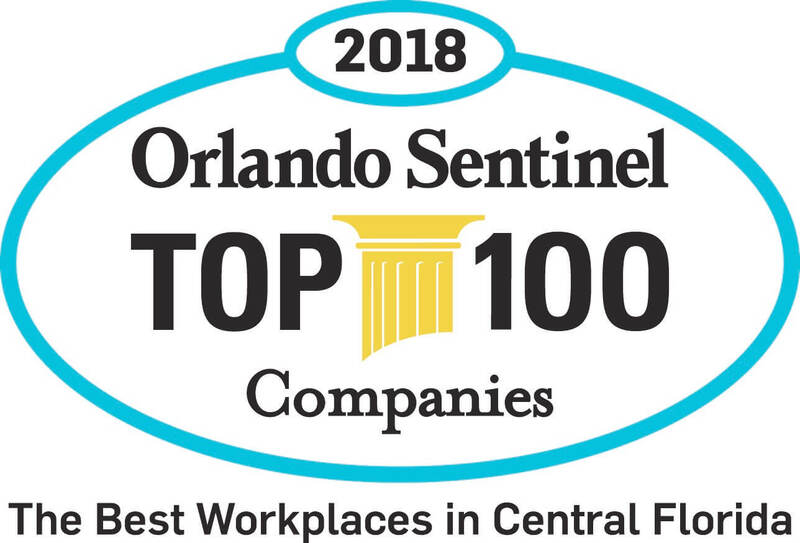 The firm has offices in Orlando, Florida; Melbourne, Florida; and Altamonte Springs, Florida. AriasBosinger’s major areas of practice include: condominium and planned development; property damage/construction; insurance coverage; commercial & residential real estate transactions; commercial & residential landlord/tenant; eminent domain; bankruptcy and creditors’ rights; business & corporate law; and civil & commercial litigation. Our distinguished backgrounds provide a solid understanding of the industries and clients we serve. 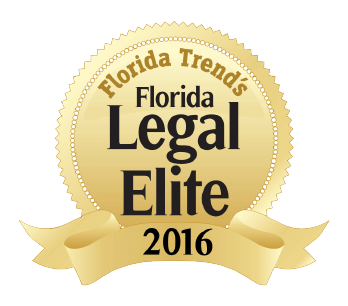 For more information, please visit the firm’s website at www.ABLawFL.com.